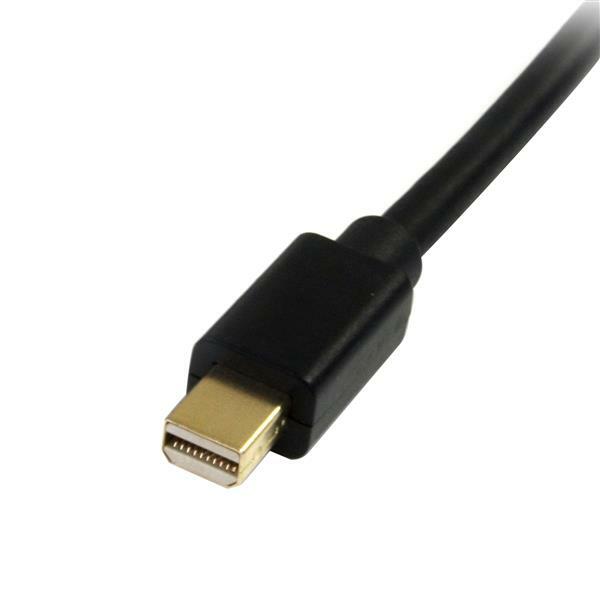 The MDP2DPMM6 6ft Mini DisplayPort™ to DisplayPort Adapter Cable, features a Mini DP male connector on one end, and a DP male connector on the other, allowing you to connect any Mini DisplayPort-equipped laptop (including the Mac® family of products) to an HDTV, monitor or projector that uses a standard DisplayPort connection. 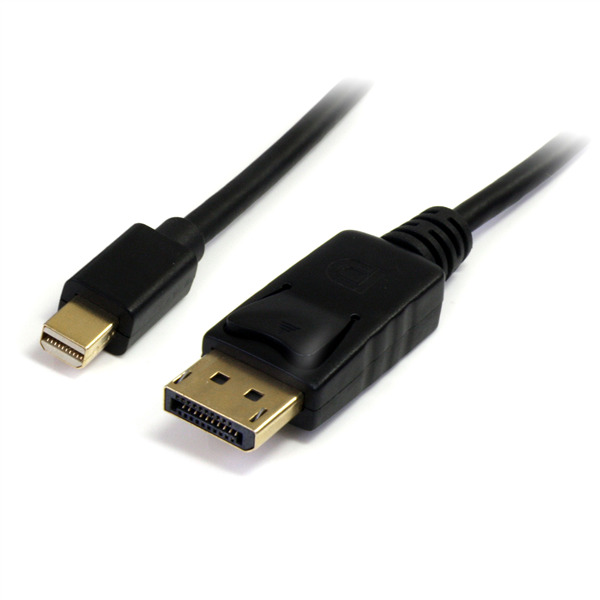 The mDP to DP cable supports high resolutions of up to 4k x 2k (3840 x 2160) @ 60Hz with a maximum HBR2 bandwidth of 21.6 Gbps. The cable also supports Multi-Stream (MST) for daisy chaining multiple monitors and provides optional audio support. The MDP2DPMM6 is backed by StarTech.com’s Lifetime Warranty, for guaranteed reliability and ensures that digitally protected content is displayed properly, with both HDCP and DPCP capability. Please Note: Newer laptop and desktop computers (e.g. Apple®) come equipped with Thunderbolt™ ports only. Our Mini DP to DP Cables can be connected to the Thunderbolt ports, enabling you to connect your DP compatible displays. 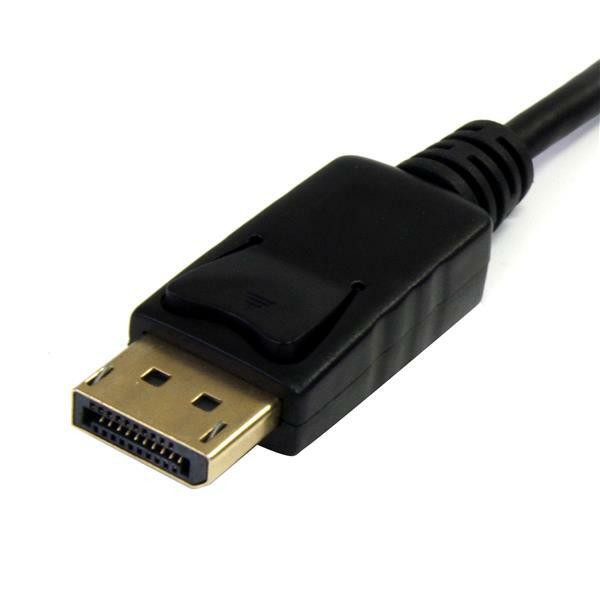 Connect your Mini DisplayPort® monitor to a standard DisplayPort source.